H.A.L.T. is an acronym for Hungry, Angry, Lonely, Tired. These physical and emotional states can leave us feeling very vulnerable. For this reason, H.A.L.T. is often used in recovery groups such as Alcoholic Anonymous and Dual Recovery Anonymous. H.A.L.T. is relevant for all of us though. Women cope with stresses by turning to other forms of addiction: eating, shopping, watching TV, being on the computer, negative dialogues with friends, inappropriate sexual activity or attention-seeking behaviors, and more. 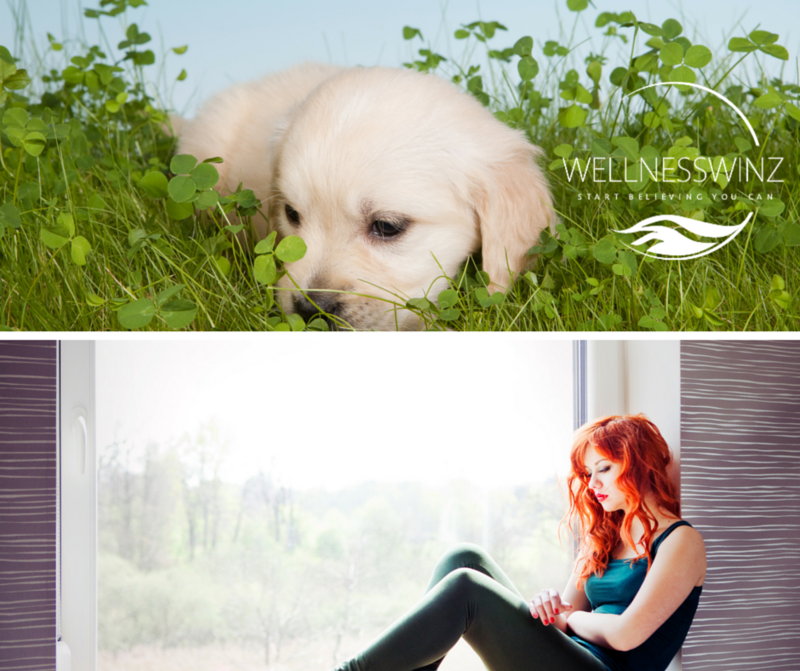 Today, in the spirit of wellness and self-awareness, we’re going to take a look at quick lists of healthy activities you can engage in so that hunger, anger, loneliness, and fatigue are nipped in the bud. 1) Identify which one or two parts of H.A.L.T. leave you feeling the most susceptible to making poor choices. 2) Write down two to three healthy actions you can engage in when you feel challenged by these physical or emotional states. When was the last time you ate?! Have you worked through lunch? Have you been trying to deprive yourself of calories all day? Carry small, healthy snacks in your purse or keep them in your desk drawer at work. Make note of when you feel most hungry and cranky (ever heard of HANGRY?!) each day. Try to start eating a snack or meal 30 minutes before that time. Take time to sit down and focus on your food. No computer. No distractions. If you fully taste the food then you will feel more satisfied, calm and able to control portion size. Avoid mindless eating by putting everything you want to eat on a plate. Yes, that’s right! Pile it on. Some days you may eat it all, but there will be plenty of days when you don’t finish it all because you fill up or you realize that you just don’t need that food. If you keep mindlessly reaching into a bag of chips or tub of ice cream, you’re at greater risk for overeating. You are also likely to feel less satisfied by the food and what started as hunger may turn into anxiety. Don’t skip meals thinking that you should save up calories for a decadent meal later. Chances are this will leave you hangry (yet again) and making poor choices later. Let yourself eat. Maybe consume a hundred calories or so less per meal leading up to your big night so that you can indulge a little. NOTE: When I was a little girl my family always knew when I was hungry because I got SO cranky. It’s pretty funny in retrospect. I always protested, feeling like my frustration was rooted in something else, but I couldn’t put my finger on it. They were always right though. I just needed food. Are you experiencing a particularly stressful period in your life? Do you feel like you need an outlet for all that bottled up frustration? Recognize that it’s OKAY to feel angry, but taking it out on yourself or others isn’t. 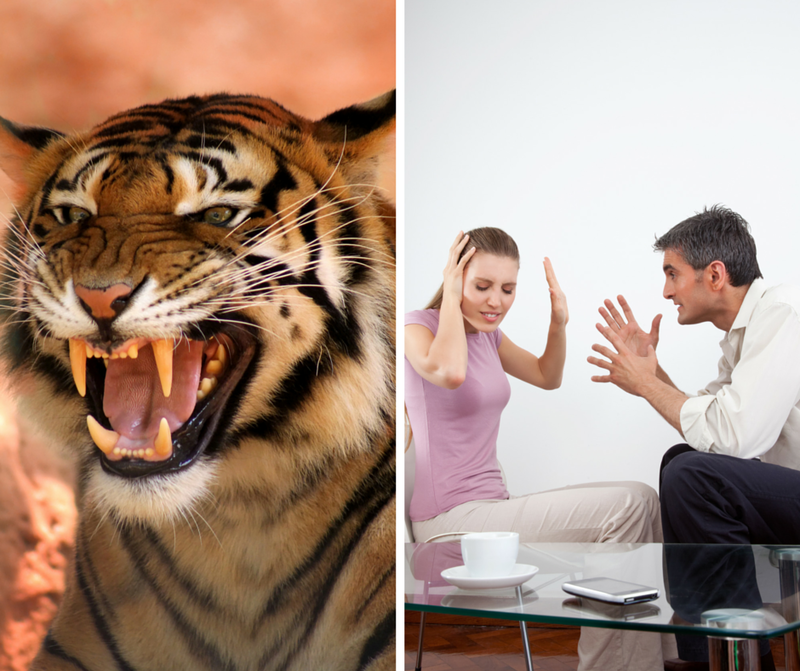 Acknowledge that controlling anger takes practice. You’re not going to be great at it on day one, but it’s important to identify a time when you’re ready to start dealing with it. Exercise! You will feel a lot better afterwards. Your body will have passed through the fight-or-flight phase and will feel more calm a little while after exercising versus when you initially feel angry and your heart starts to race. Talk with someone you’re not feeling angry with. They will probably give you outside perspective and help you calm down. Plus, you will avoid escalating the issue with the person you really wanted to scream at. Deal with your frustration later. It’s probably helpful to deal with the issue when a little time has passed – even if that’s counting to 10 slowly while taking deep breaths. Time can aid with perspective and healing. Have you had quality time with friends or loved ones lately? 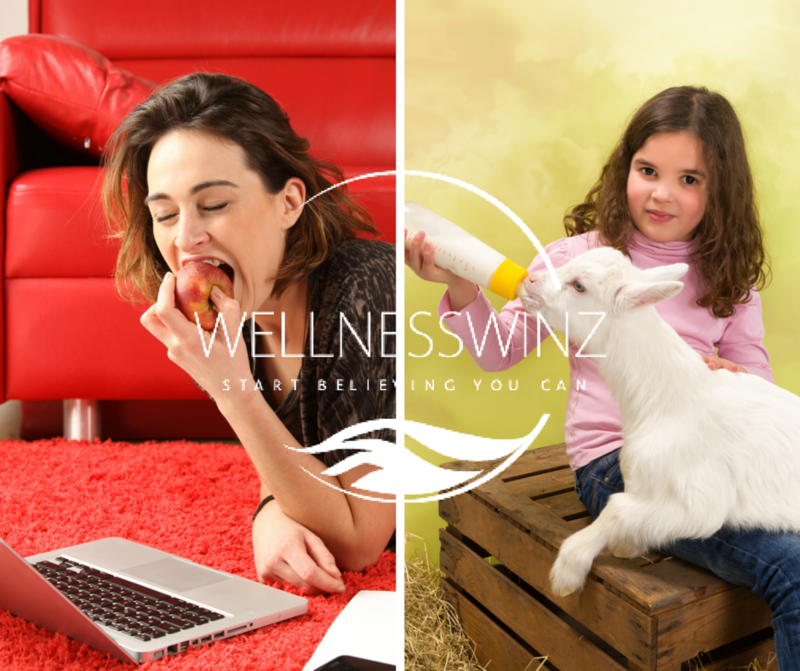 Do you feel isolated while you work at home or take care of your child? Do you experience feelings of isolation even though you’re surrounded by other people? Join a class! This could be exercise related like a running group or bootcamp, or arts related like an acting or pottery making class. Or you may be interested in a group like a bible study group or a book club. Whatever spikes your interest, try to find a way to become engaged with people who share your passion. Similar to joining a class or group; try volunteering! This is a great way to be around people and generate positive vibes for others and yourself. “Research has shown that loneliness and depressive symptomatology can act in a synergistic effect to diminish well-being, meaning the more lonely you are, the more depressed you feel, and vice versa.” Thus, consider looking into a cognitive behavior therapist. It can be a bit scary and vulnerable feeling at first, but it’s perfectly healthy and normal to lean into professional advice and support. You don’t have to wait until you feel like it’s the only option left. Reach out to an old friend – sometimes even just writing an email that positively recounts your years of friendship and shares your current experiences can be therapeutic and heart-warming. Try to use any of the above strategies to build towards three solid friendships with individuals who you can share life with you in this season. Your best friend may be across the country and your dependable mother may be just a phone call away, but relationships with other women who we can see in person, on a regular basis, is also important for relieving loneliness and feeling emotionally fulfilled. NOTE: Getting a pet is another strategy but if you feel it will add a ton more stress to your life right now, then maybe hold off on going to the pet store…because once you see Fido’s cute little mug, you may not be able to say no! Did you get enough sleep last night? Do you regularly skimp on sleep to get more done? 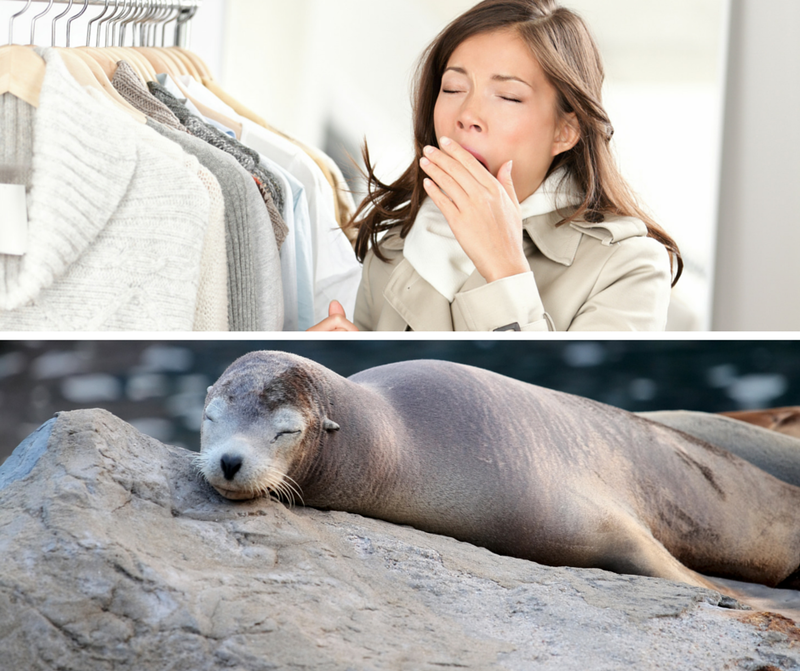 Do you get enough sleep but still feel lethargic every day? If you’re feeling excessively tired but you get plenty of sleep, then you may not be moving enough! Yes, it’s true; exercise keeps our metabolisms going and helps improve alertness. Try gradually getting into the habit of exercising most days of the week or, at the very least, try standing up every 1.5 – 2 hours to walk around for 5 minutes. If you’ve been sleep deprived or stressed lately, try lying down for a 15-20 minute power nap. Your body will wake up refreshed versus craving more sleep (as is the case with longer naps). Set a bedtime and stick to it. It’s a good idea to do something calming like reading a book or stretching in a dim lit room for an hour before bedtime versus doing something that keeps you alert, like trying to manage stressful tasks or chores. Enjoy caffeine here and there to perk you up, but try to keep consumption moderate. Approximately 300-400 mg of caffiene/day appears to be healthy for most adults, but individuals may vary in sensitivity so listen to your body and identify if this is too much for you (i.e. jittery feelings, racing pulse, increased anxiety or agitation). Also, be careful to keep caffeine consumption to the earlier half of the day, especially if you notice that it disturbs your sleep. Try to take breaks from multi-tasking as this can wear you out. Short bouts of mindfulness or meditation are particularly helpful for re-energizing mentally and physically. I hope at least one or two of the aforementioned H.A.L.T.-health strategies speaks to you and feels like something you can implement right away! If you have any others that I haven’t mentioned then please share them in the comments section! Lastly, as useful as these strategies can be, it’s important that I take a moment to acknowledge the need to sometimes seek professional intervention. Please reach out to someone in your area if you feel that you may need help. There is support out there that, along with eating well and exercising, can help you flourish. 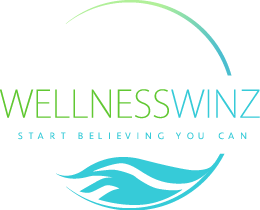 This entry was posted in Happiness, Wellness and tagged Eating for weight loss, emotional wellness, H.A.L.T., Health, healthy living, how to cope, Mind/Body, overeating, recovery, self-awareness, self-help, wellbeing, Wellness, women's health on June 8, 2015 by wellnesswinz.